BoltBus is rolling out new service for Philadelphia travelers heading south to the Inner Harbor or nation's capital. The express line announced Tuesday a new route – Philly to Baltimore to Washington, D.C. – that will serve travelers from Thursday to Monday. Fourteen round-trips are scheduled weekly. Arrival and departure will be from the current hub at 3101 JFK Boulevard in University City. 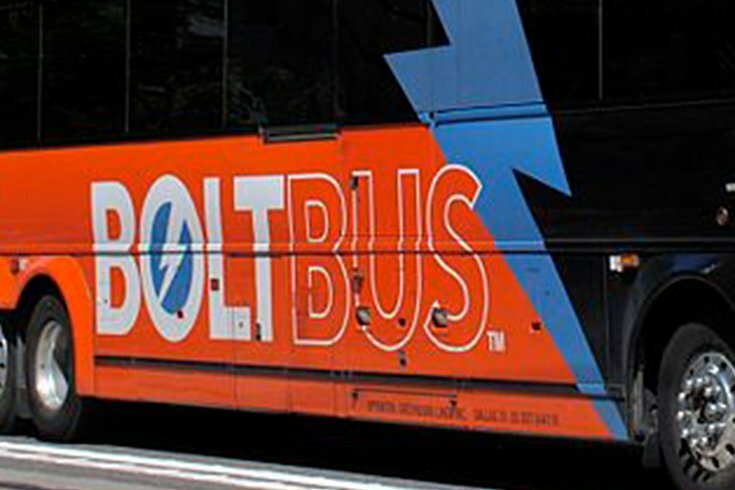 On Fridays, there are departures from Philadelphia at 8:45 a.m., 1 p.m., 3 p.m. and 5:45 p.m.
BoltBus, which is operated by Greyhound Lines, offers free wi-fi and power outlets.